We can take payment by Installments! 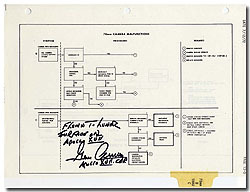 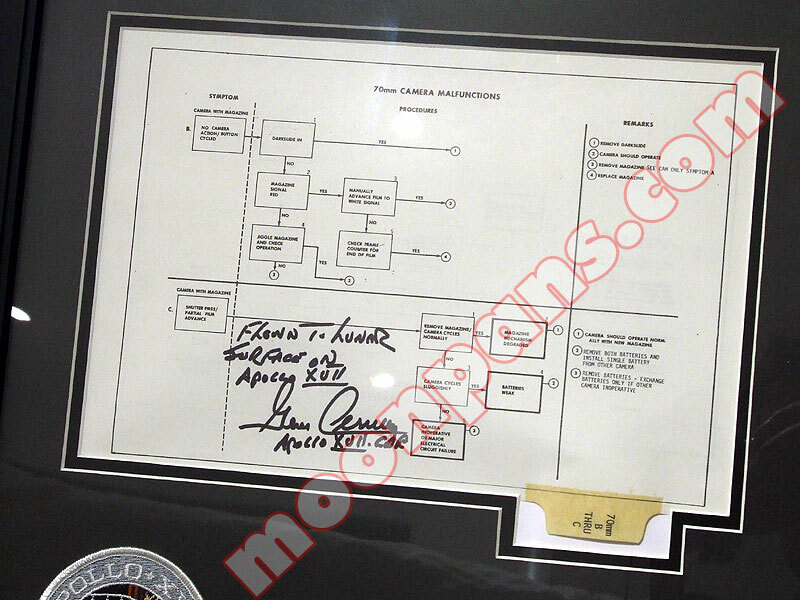 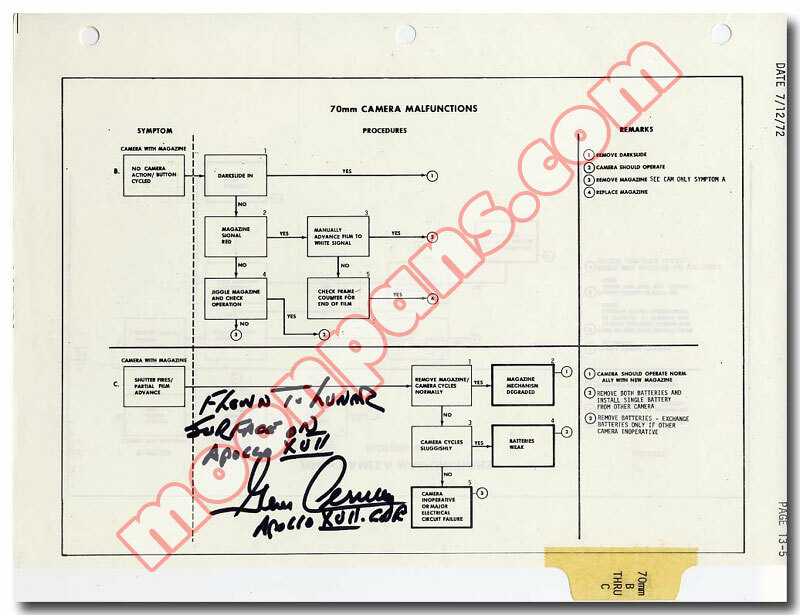 This Apollo 17 Flown 70 mm Camera Malfunctions Page is a trouble-shooting flow chart intended to fix any problems with the 70 mm Cameras used on the Lunar Surface by the Apollo 17 Crew. 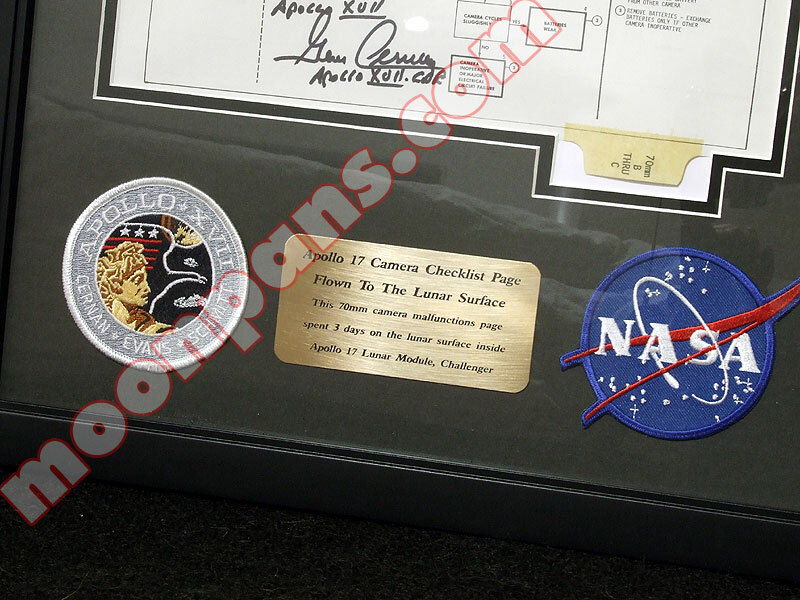 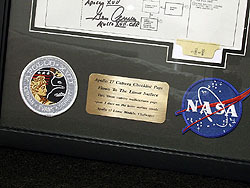 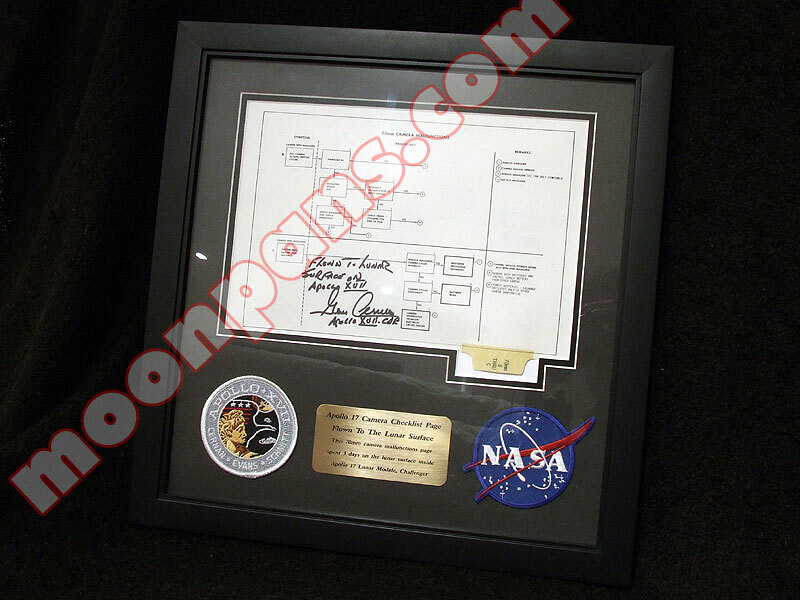 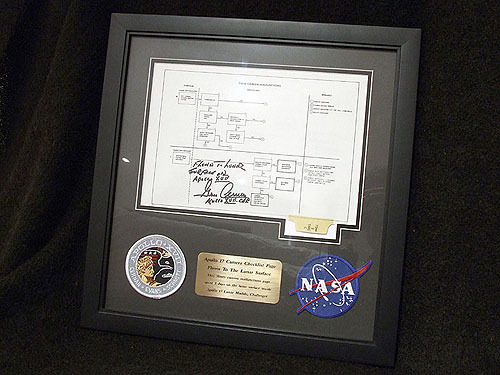 It has been hand signed and inscribed by Apollo 17 Commander Gene Cernan, "Flown To The Lunar Surface on Apollo xvii - Gene Cernan Apollo xvii CDR"